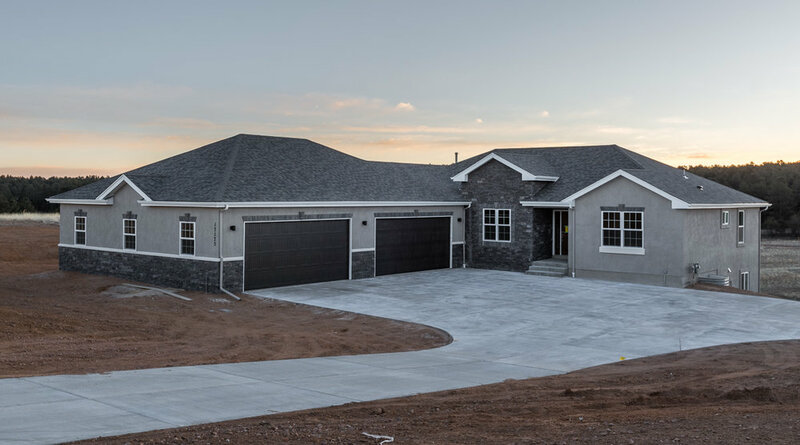 Showcased here are some of the new homes we have built. 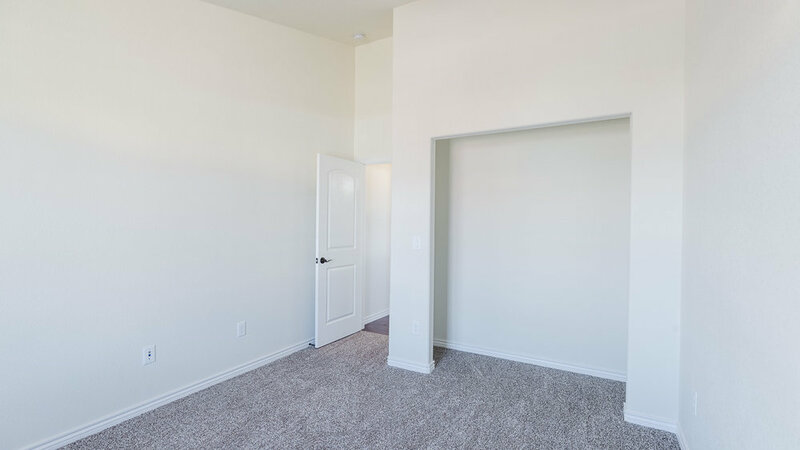 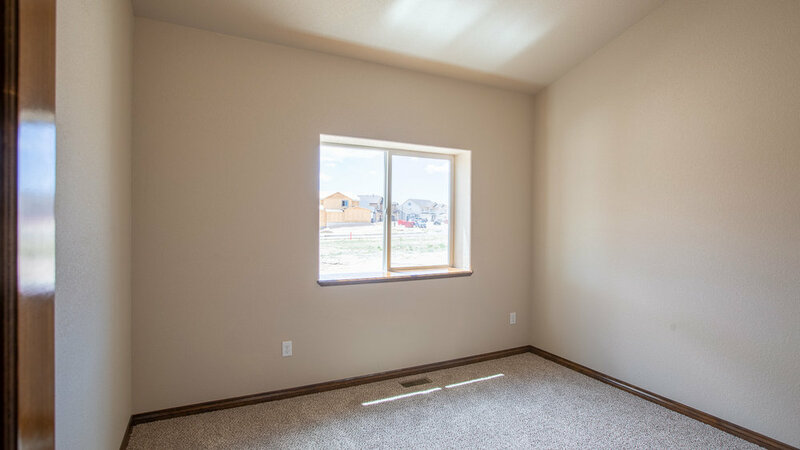 If you would like to see additional photos, or do not see pictures of the floor plan you are interested in, please contact our sales team. 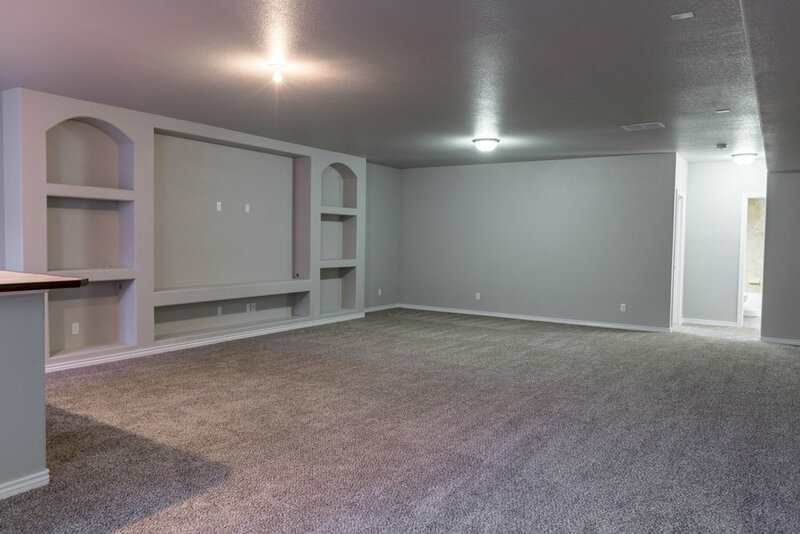 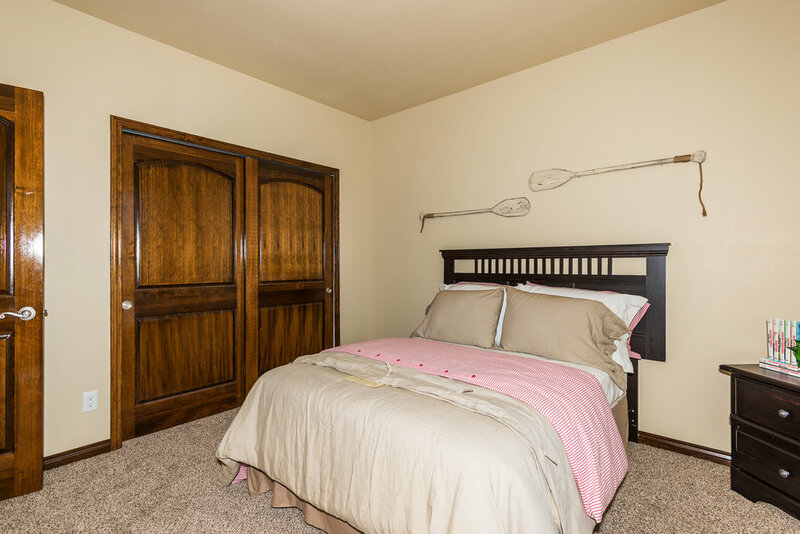 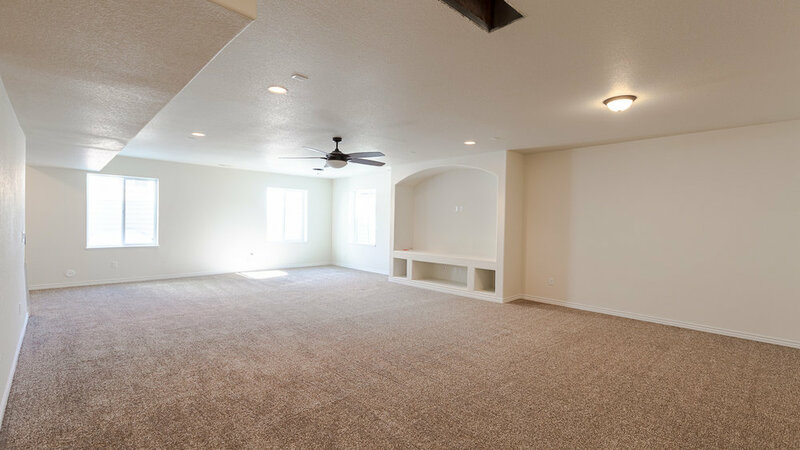 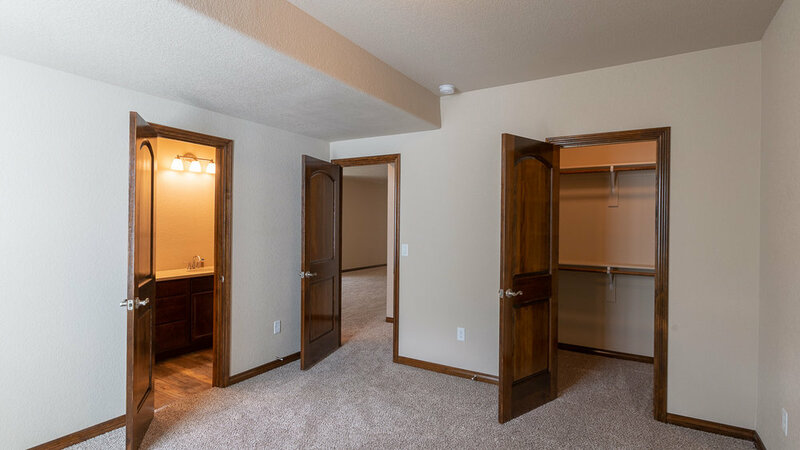 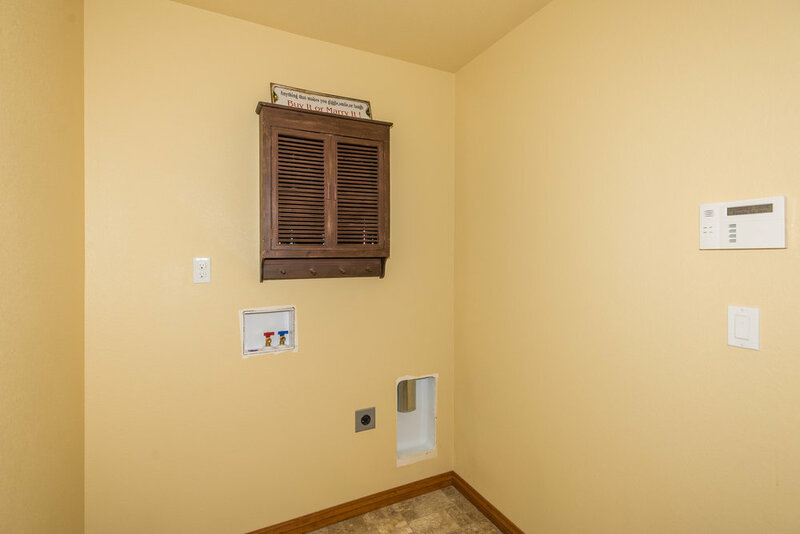 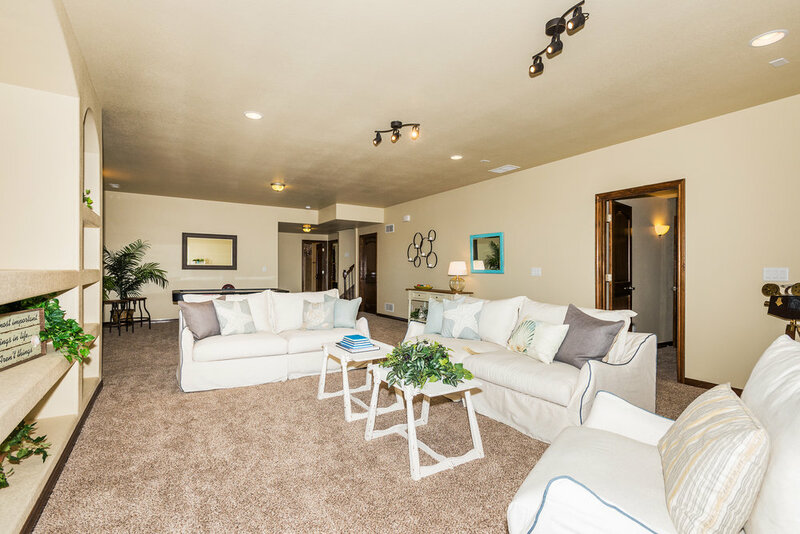 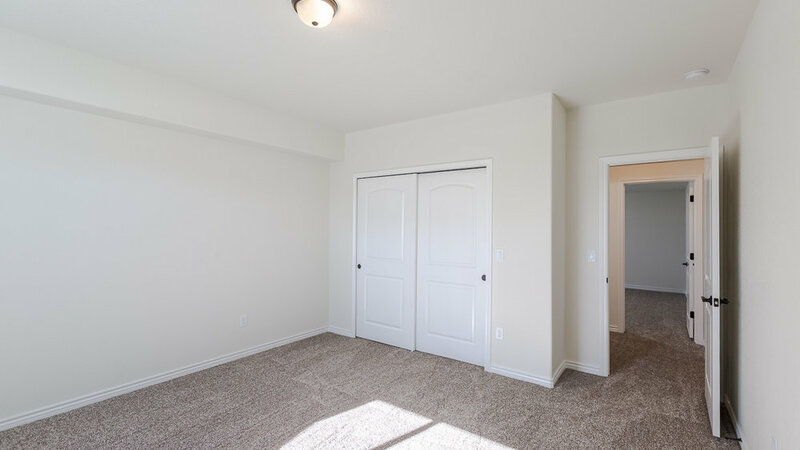 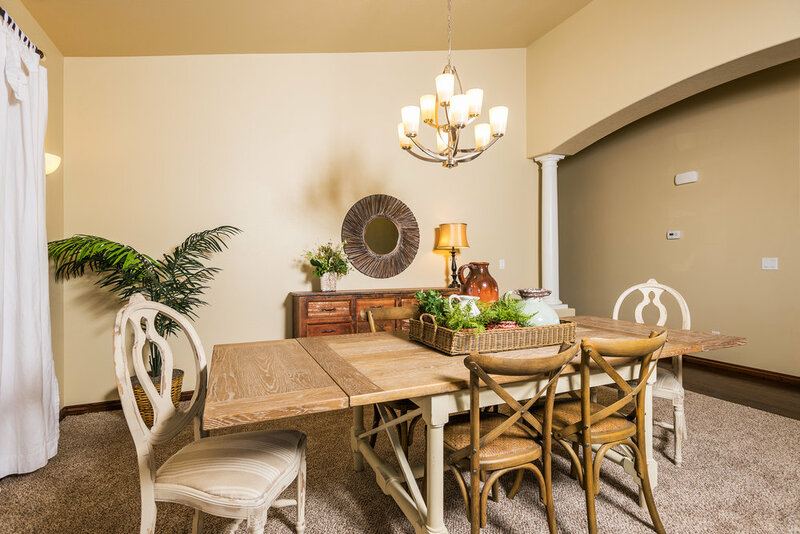 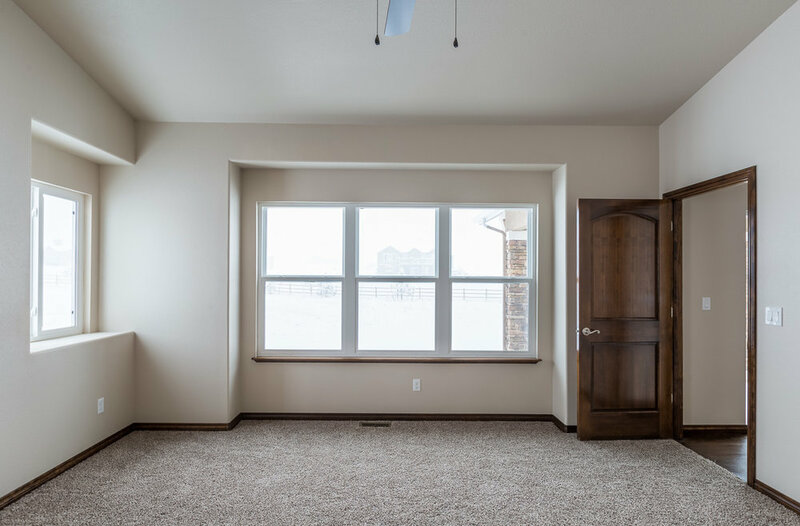 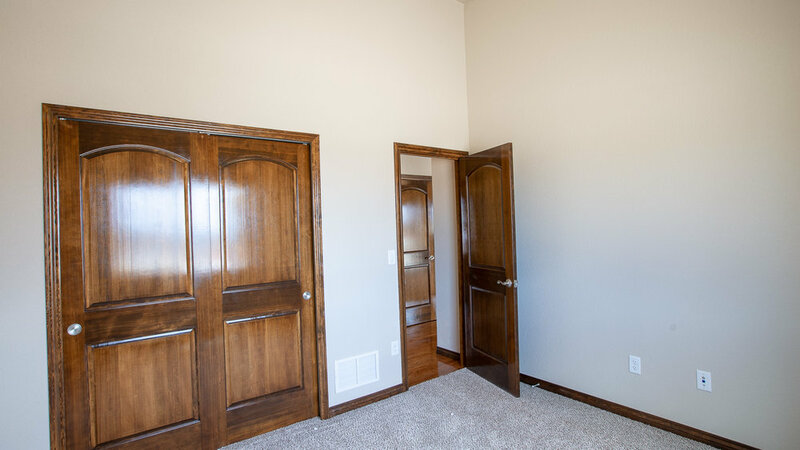 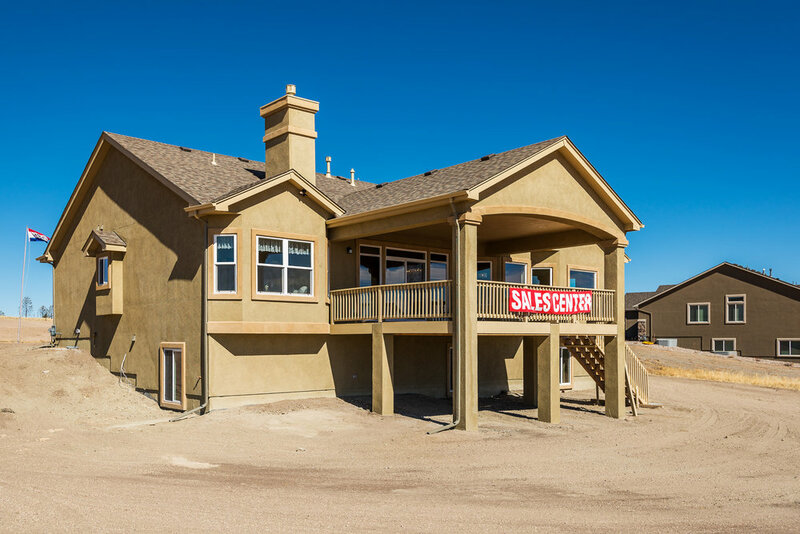 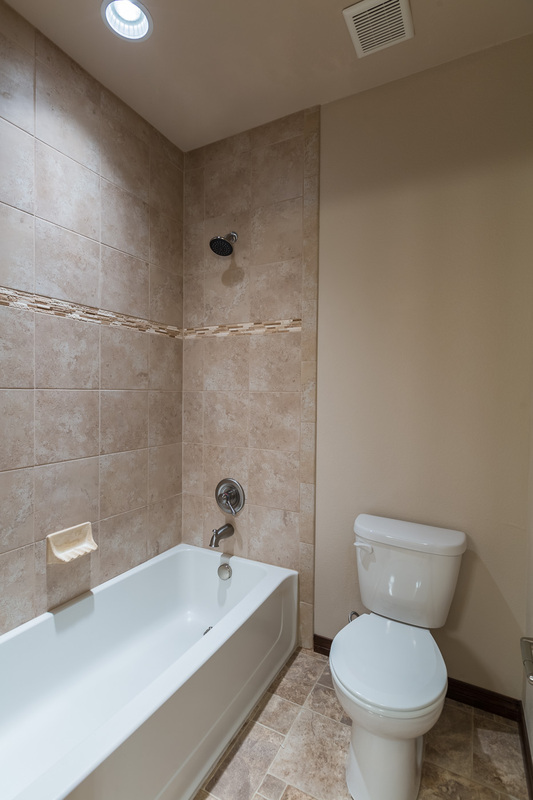 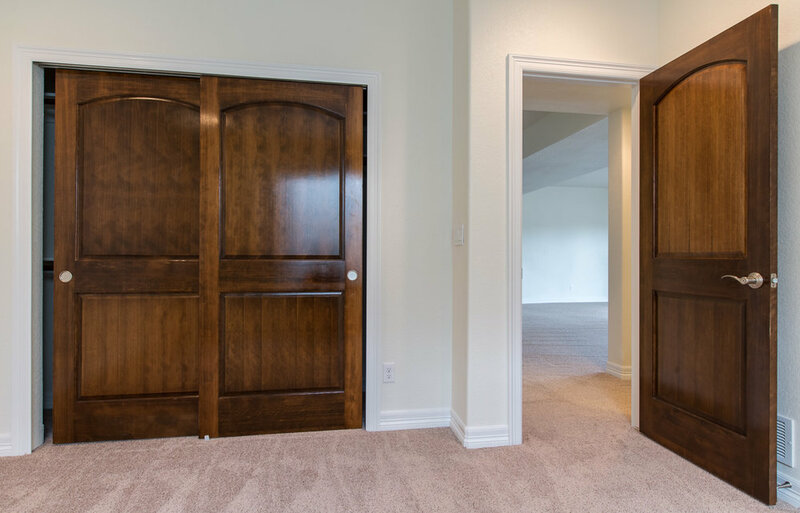 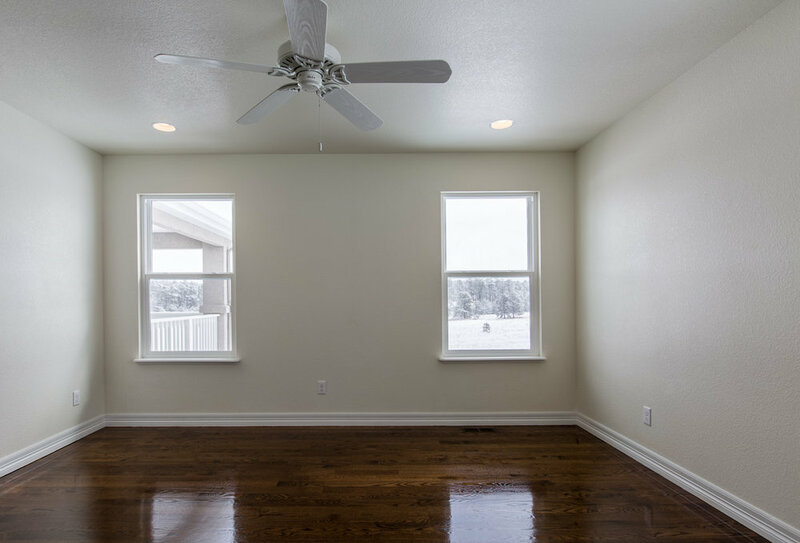 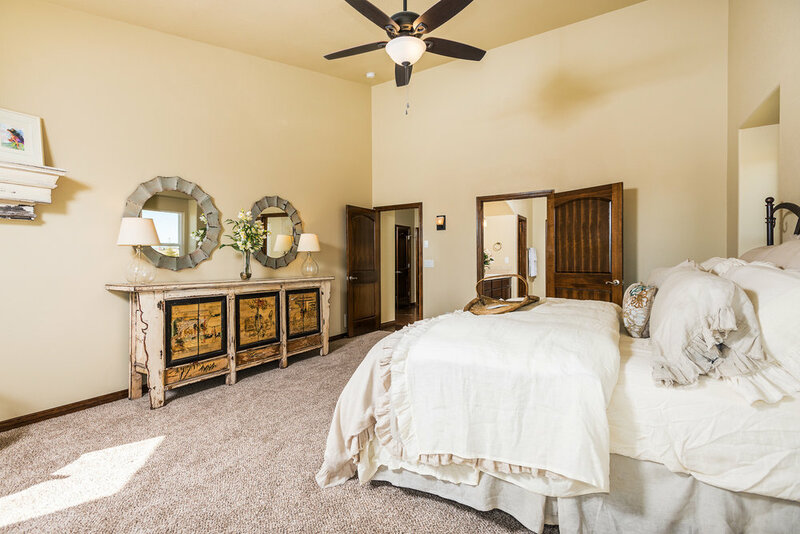 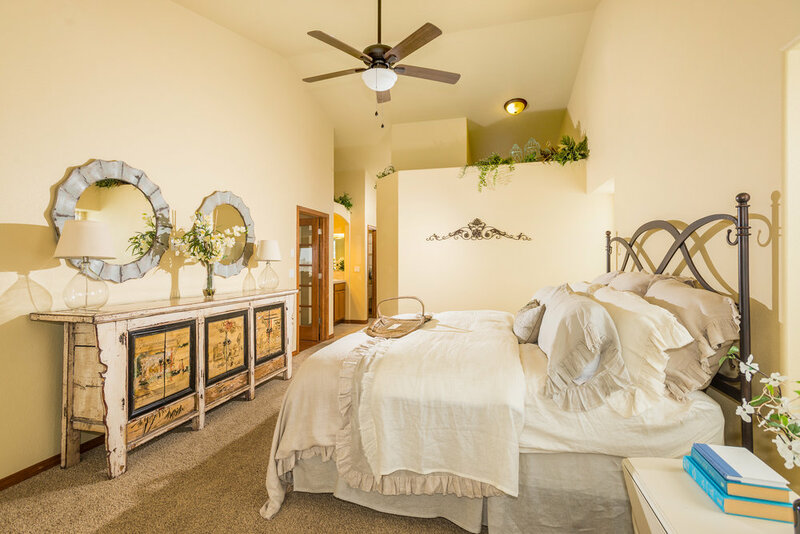 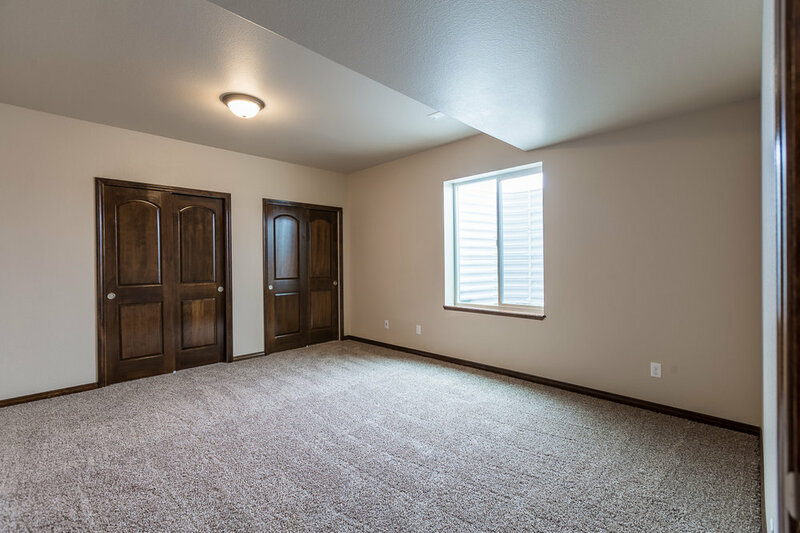 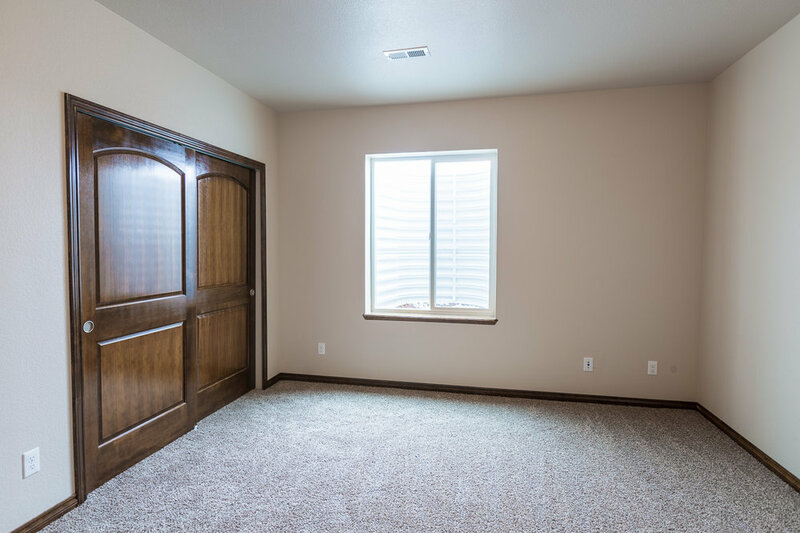 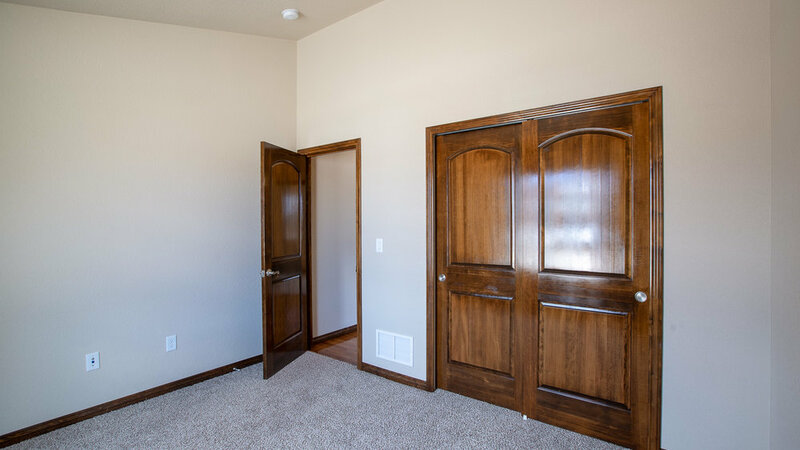 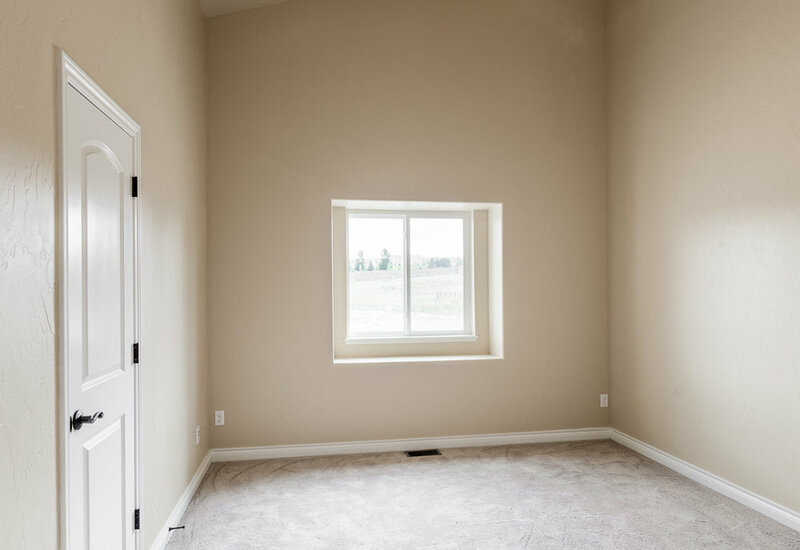 Below you will find pictures of several of our floor plans and new homes we have built. 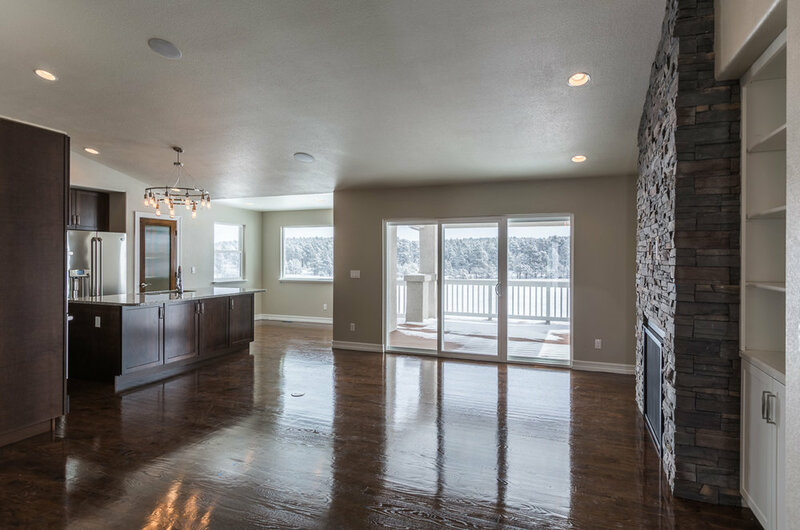 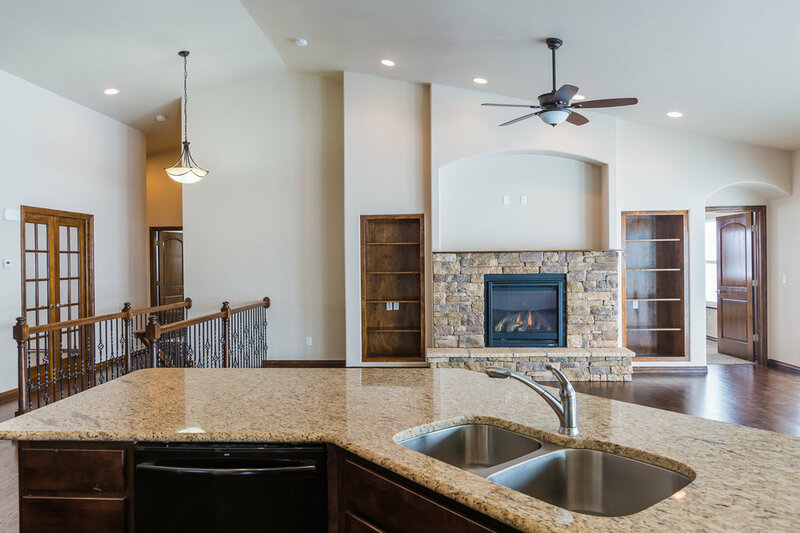 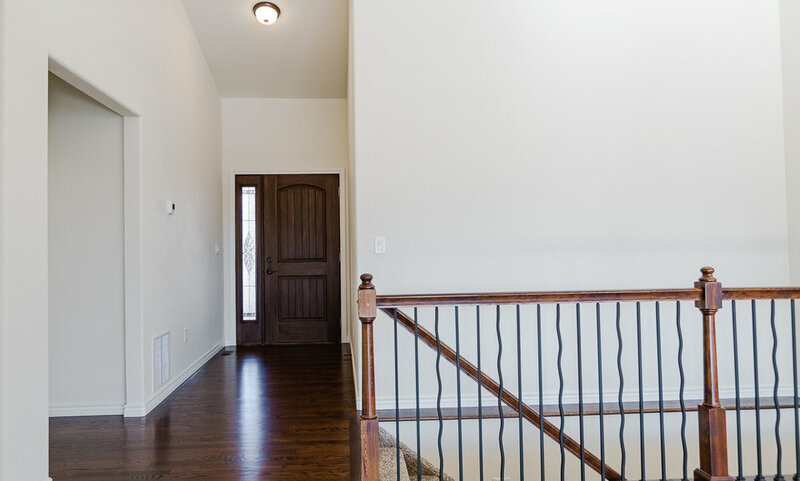 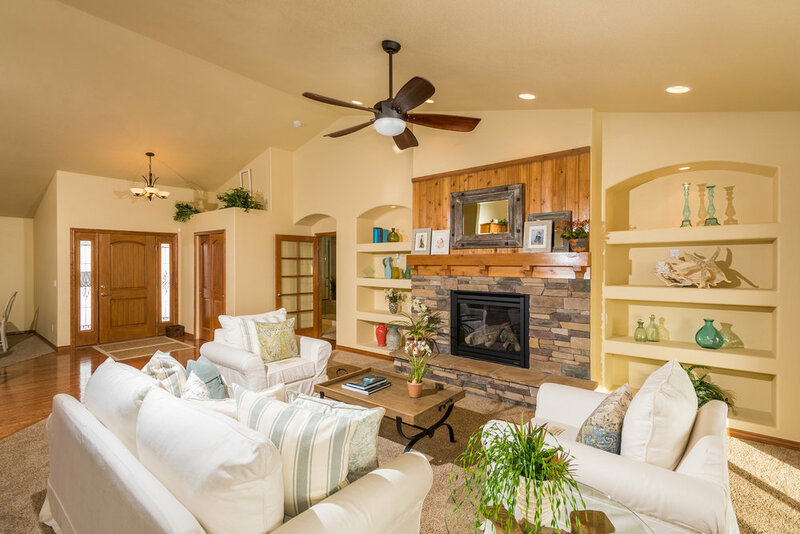 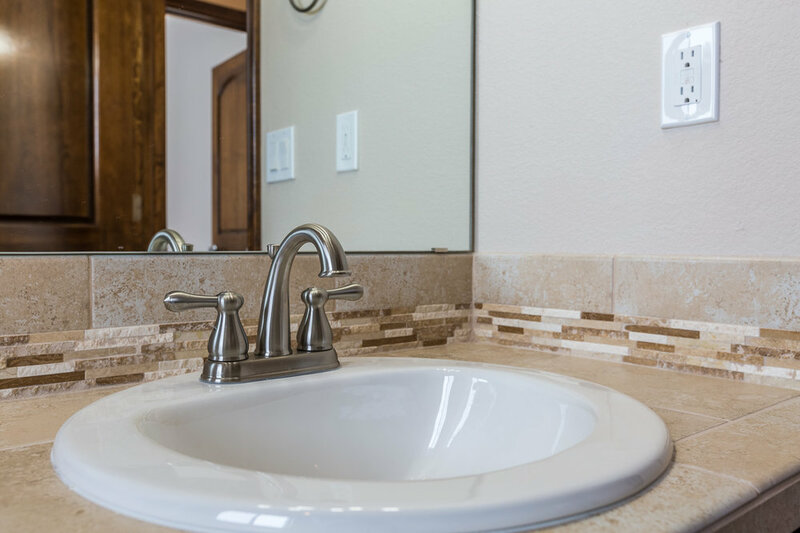 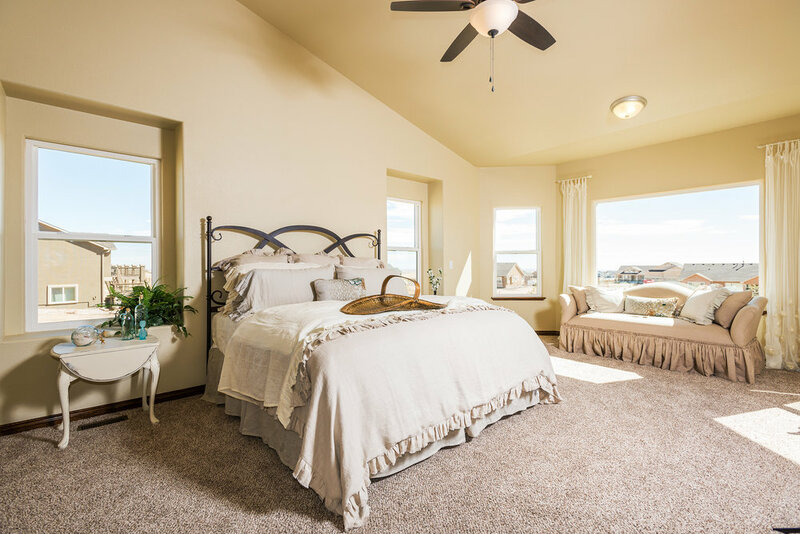 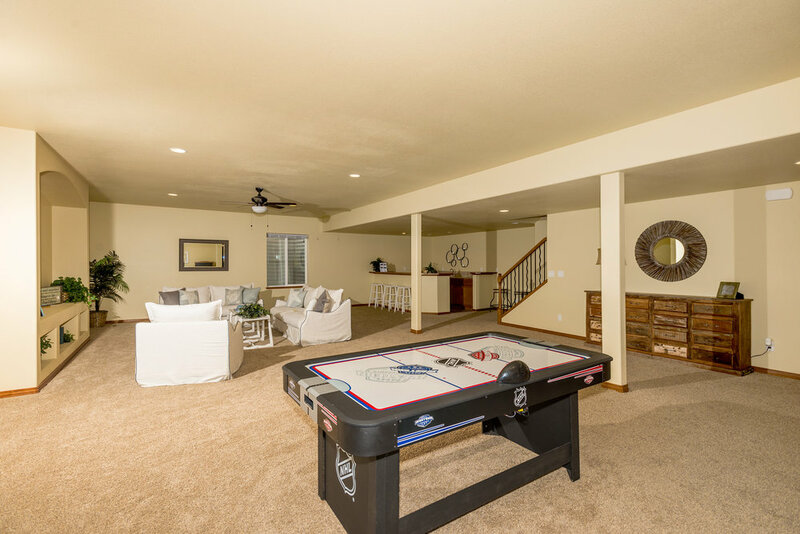 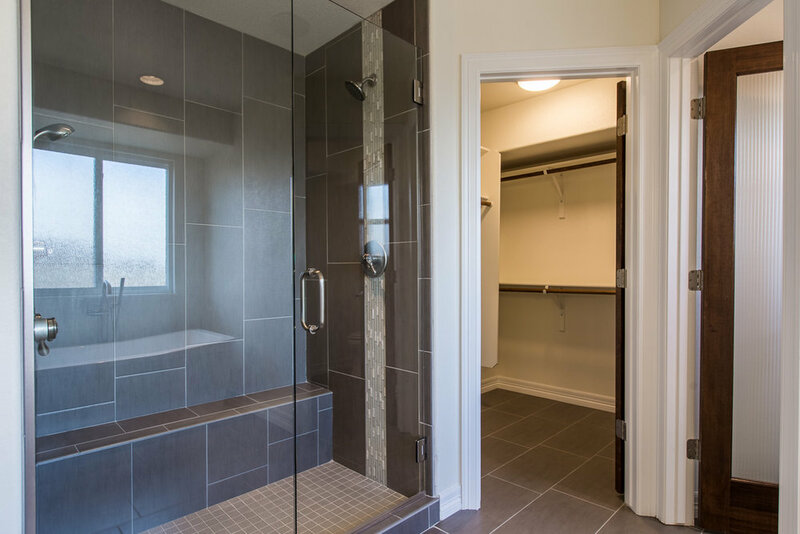 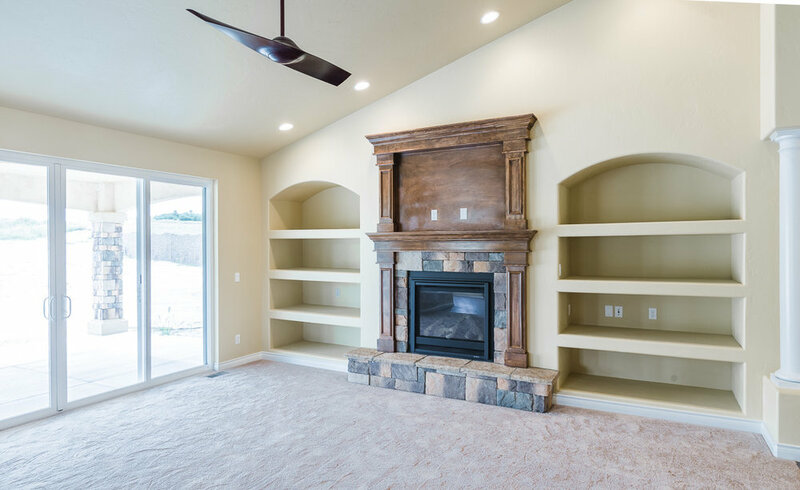 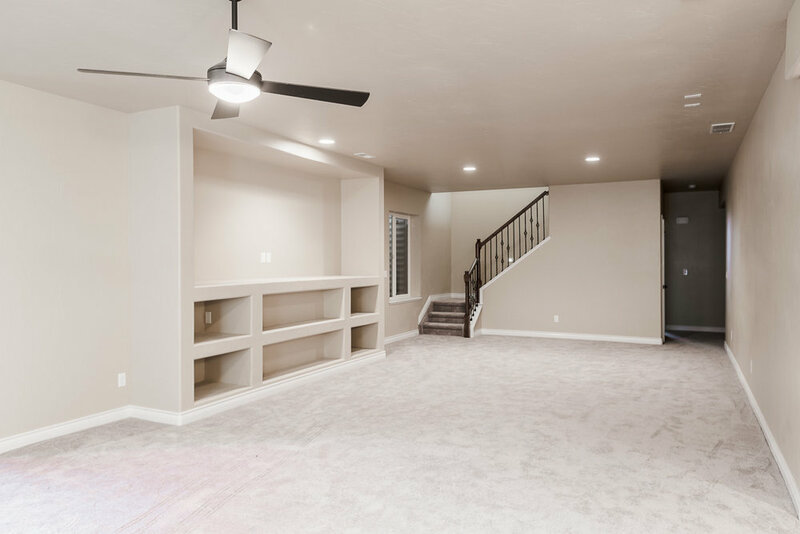 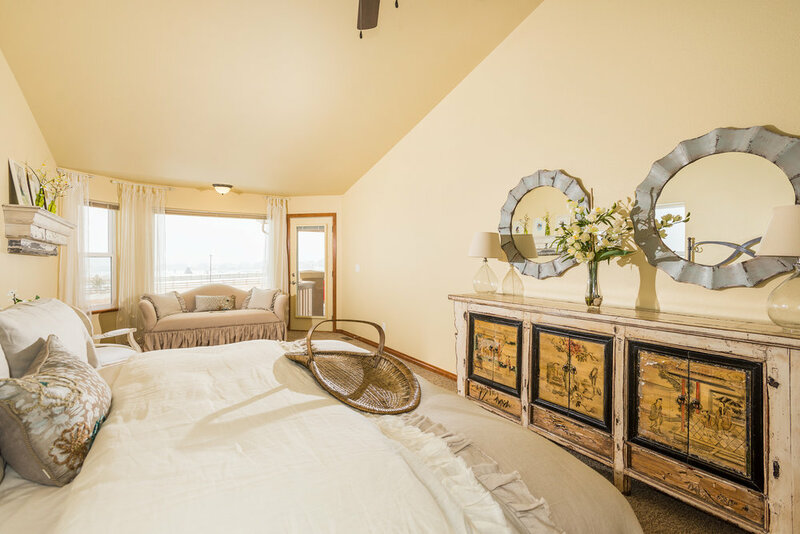 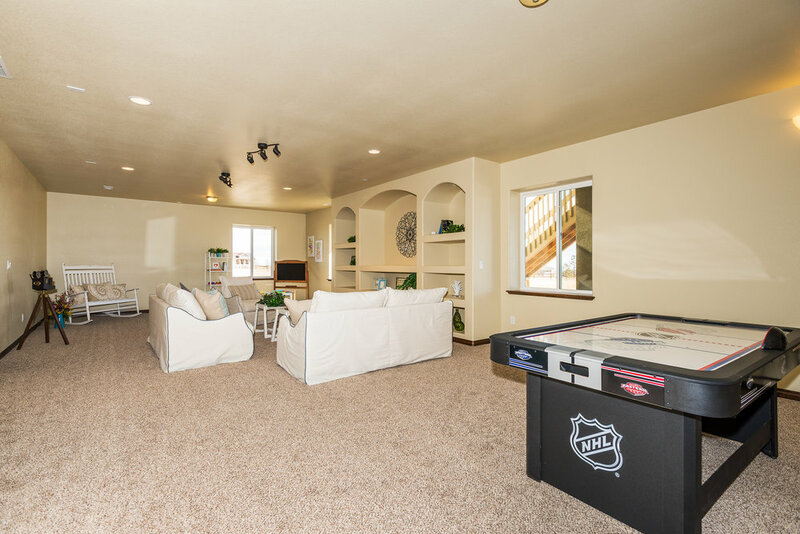 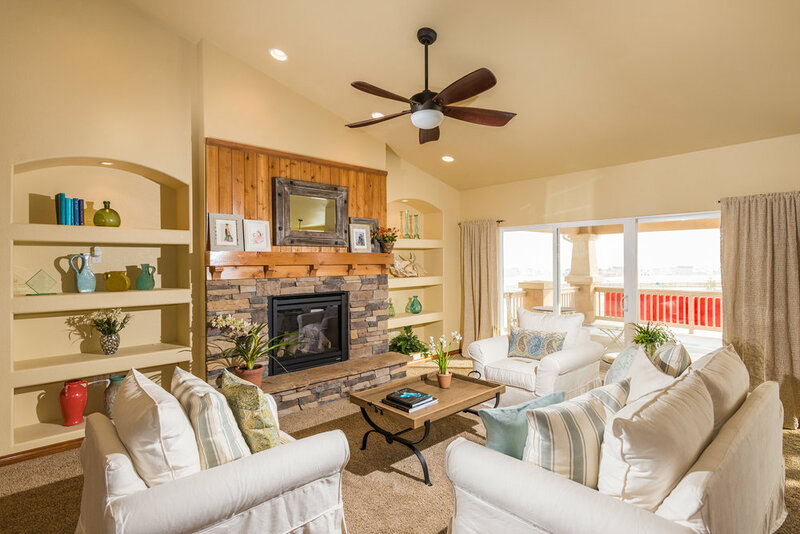 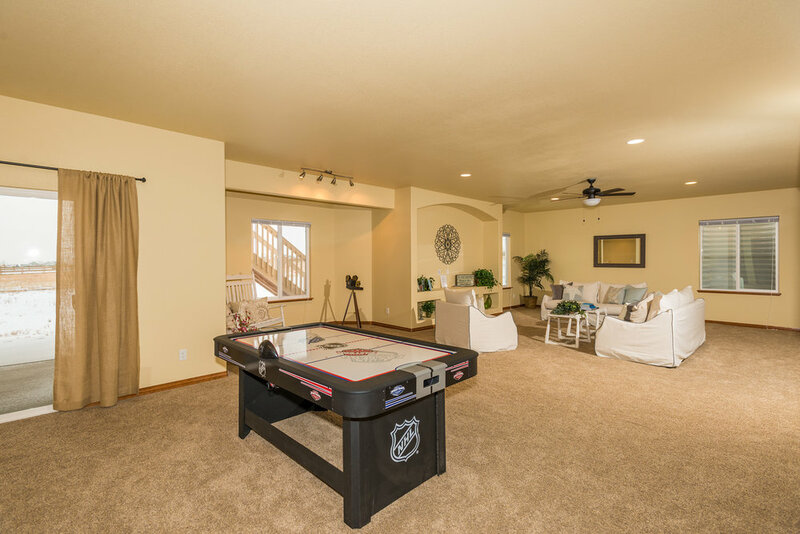 Majestic Custom Homes, Inc. is a new home builder based in Colorado Springs, Colorado, and is a locally, family owned and operated. 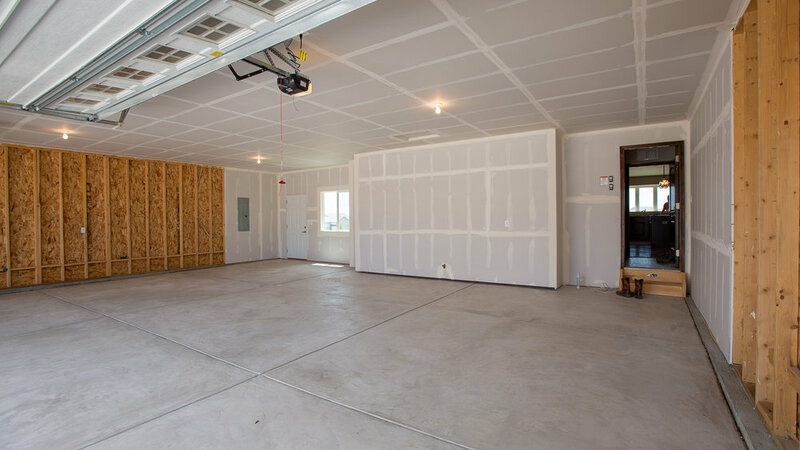 We specialize in RV garages, beautiful standard features, and large lots.